I’m not sure if I have requested the correct cable. Can I have a sample? If I need to return material, who do I contact? Where can I find a copy of a cable’s specification? Do you sell electrical cable? Absolutely! Once you have a chance to use our cable, you will be convinced of our quality and reliability. 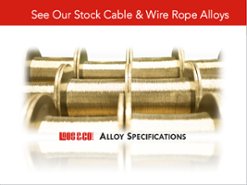 Contact us today and we will provide you with a sample of the cable you need. Contact us and you will be issued an RMA for the return of material. You may search for the cable by description or part number and locate the product specification sheet on our website. No. We sell mechanical cable. No. 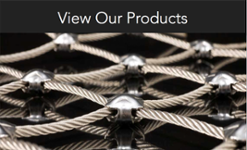 Hardware is offered through our Cableware Division located in Naples, FL. While we have the same name and ownership, we operate as two independent divisions. You will have to contact them directly to place a hardware order. Yes. In most cases, to buy directly from us you will need to make a minimum purchase. That minimum is $1000.00 per line item for all cable assemblies, commercial grade bulk cables and military specification cables. 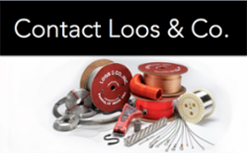 If you are interested in small lengths of cable, please contact us ‎to discuss what we have available for you in remnant inventory (short reels) and distributor stock. You can send us an inquiry on a product or assembly you are interested in or contact us directly. We would appreciate the opportunity to quote your requirements! Contact your sales representative. We can provide you with a list of purchase options, including buying direct from us or going through distribution. You can download a copy of our current catalog here.